Restore the original character of your old home with the expertise of Restore ’N More’s historic home restoration specialists. Throughout Central Pennsylvania, we’ve transformed the most primitive structures into functional homes and properties brimming with period detail and fine craftsmanship. 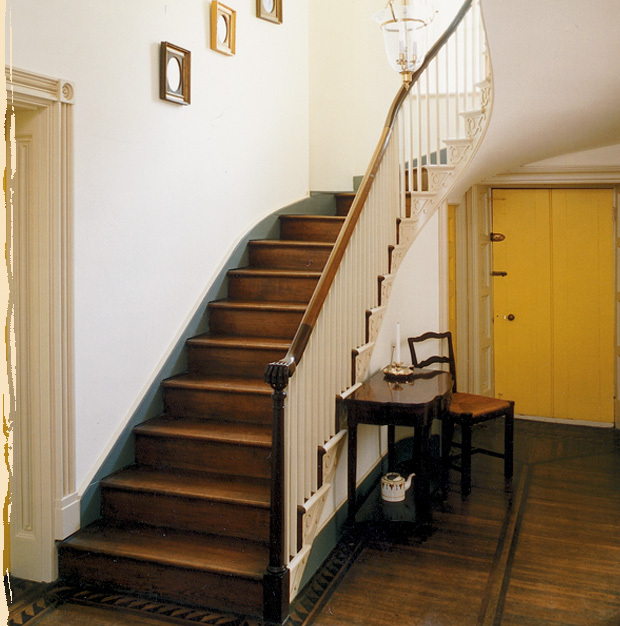 Our restoration tradespeople use their understanding of period design and techniques to recreate the historic features of your home. We handle restoration projects of all sizes: from the complete restoration of the most deteriorated structures to smaller scale projects like window and door reconstruction.